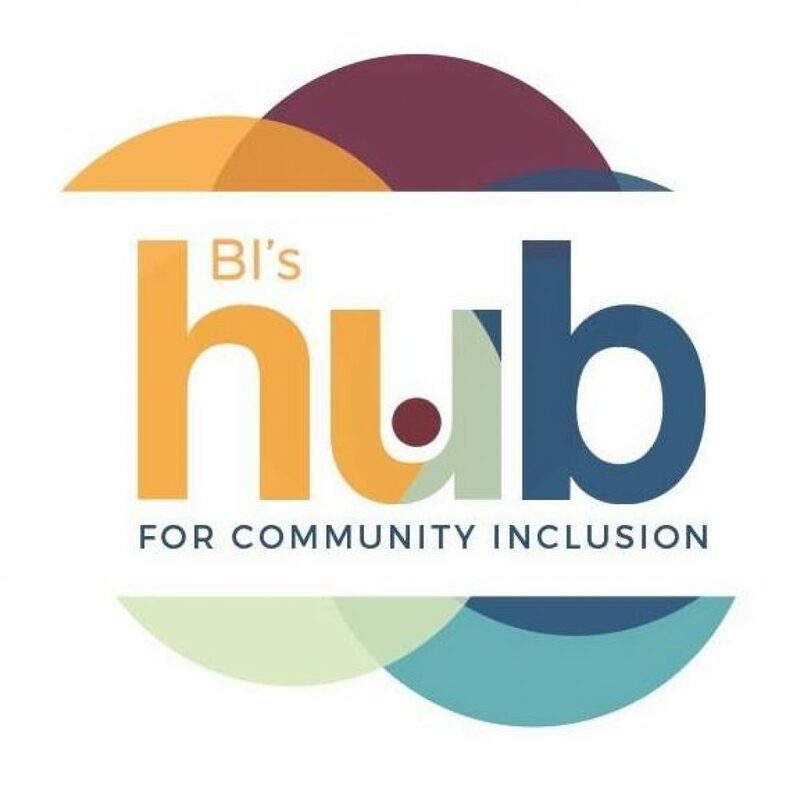 BI’s The Hub for Community Inclusion is an innovative day program for young adults with various developmental disabilities that is premised on the belief that learning occurs when a person is stimulated, active, and having fun. The program runs Monday-Friday, 8:30am to 3:30pm and also available on a part-time basis. Each day includes two community outings such as trampolining, hiking, going to the movies, gardening, and so much more! MISSION STATEMENT: The purpose of The Hub is to provide adults and older adolescents with developmental disabilities with a supportive and enriching community experience that builds life skills and independence. We value inclusion, accountability, and individualization of supports. Services associated with The Hub are goal-directed, evaluated and built on principles of applied behaviour analysis. COST: Enrollment varies from part-time to full-time based on the number of days a participant is able to attend with options ranging from one to five days per week. PA Day and summer enrollment is also available. The daily fee for an individual in the standard group (5 clients to 1 staff) is $100/day. If the individual requires additional support, the family has the option of directly providing this support or arranging staffing support through BI. HOW TO APPLY: Please complete an application form online and email (thebihub@gmail.com); fax (416-251-4688), or call Jean (416-251-9277) at our Toronto office!